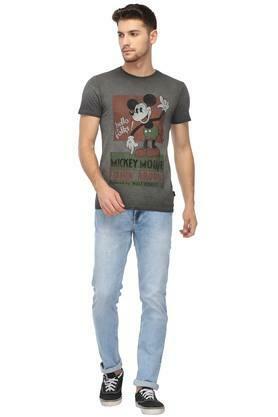 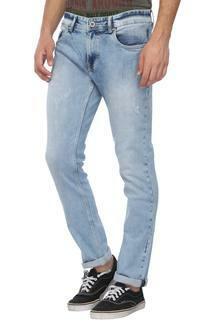 Jazz up your clothing collection by adding this pair of jeans from the house of Lee Cooper. 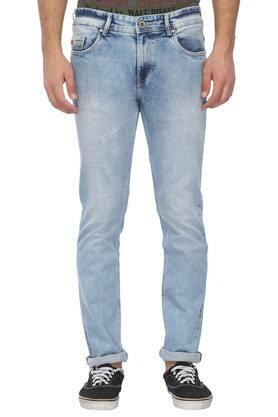 It has a fixed waistband with belt loops that will give you a fine fit. Moreover, it has been tailored with a fine quality fabric which will ensure maximum breathability. The zip fly with suspender button closure makes it convenient to wear. 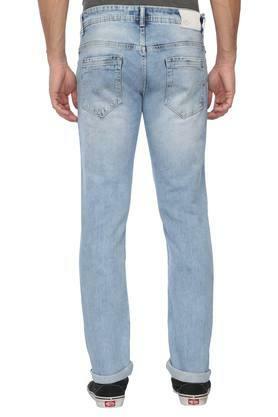 Featuring a stone wash, this pair of jeans will be an excellent pick for you to wear for any casual occasion. To complete your look, you can try teaming it with a polo T-Shirt and a pair of loafers.